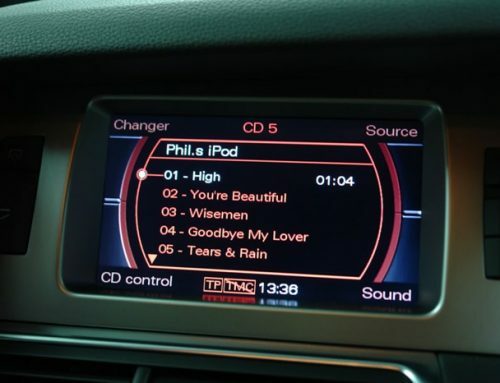 This Audi TT mission was to add a digital radio. 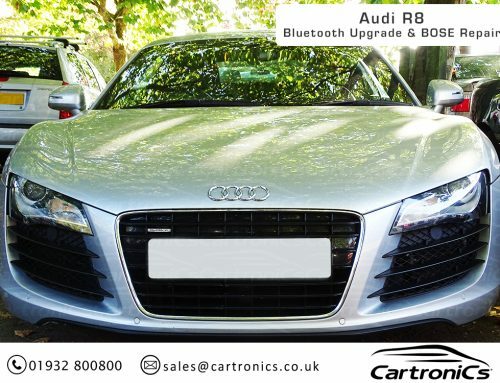 The customer wanted to remove his original Audi chorus radio and install an Alpine DAB / iPOD/ Bluetooth radio. We installed the new radio and integrated this to the BOSE system, we also fitted the new radio into the car and still had the ability for the TT radio flap to close.